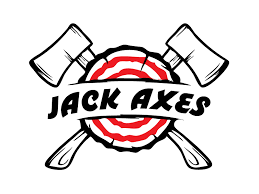 Join us for an AXEtxraordinary night out at JACK AXES! Our YBNL are trying a new AXExciting activity for their fall social, on November 23 at 7:00pm. Whether you had a hard day at the office or just need a night out, this event will give you the opportunity to try something new while networking with insurance professionals.